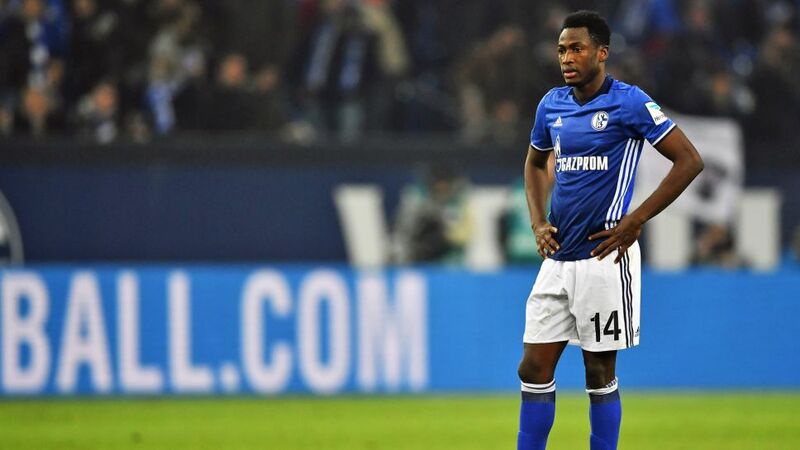 Schalke have confirmed that left-back Abdul Rahman Baba will return to the club on loan from Chelsea until the end of the 2018/19 season. The 23-year-old, who made 13 league appearances for the Royal Blues on loan from the Premier League outfit last term, is a familiar face for Bundesliga fans, having starred for Augsburg in the 2014/15 campaign. Baba sustained a cruciate ligament injury while on international duty for Ghana at the Africa Cup of Nations in January 2017, but after successfully recovering from that setback he his now eager for more playing time.